A few weeks ago my son got the stomach bug that's been going around. 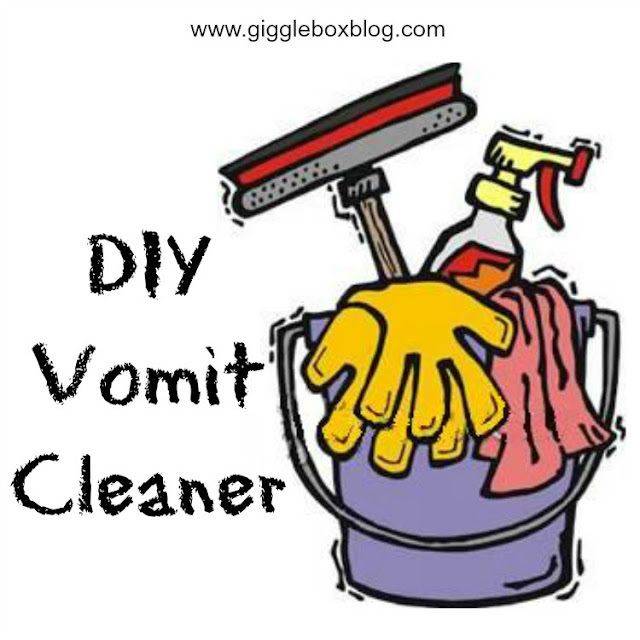 I had found a DIY cleaner for vomit that really worked. Before you can start really cleaning the carpet/furniture, you need to pick up all the chunks. Try not to spread the stain when cleaning up the vomit and try not to vomit yourself. Next take a spray bottle filled with cold water or club soda and saturate the area. With a white towel, blot the vomit up. Keep repeating and make sure each time you blot, you blot with a clean section of the towel. If needed, get a clean towel. Now to the actual cleaner. Put 2 cups of warmer water in a mixing bowl and then stir in 1 tbsp of salt. Mixed in 1/2 cup of white vinegar, 1 tbsp of clear dish or laundry detergent (I actually used a colored one because that's all I had), and 2 tbsp rubbing alcohol into the dissolved salt water. Dip a sponge into the cleaner and then press it into the area. Repeat this several times so that the area is covered with the cleaner. Take a clean towel and blot until all the vomit is completely up. You may need more than one towel. Since the area has the cleaner on it, you need to rinse the area. You will need to rinse the area with warm water to make sure you get all the detergent out of the area. With a towel or two, soak up as much of the water as possible. Since the area is still a little wet, if it still has an odor to it just sprinkle some baking soda on the area. You can even rub it into the are to make sure the odor is gone. 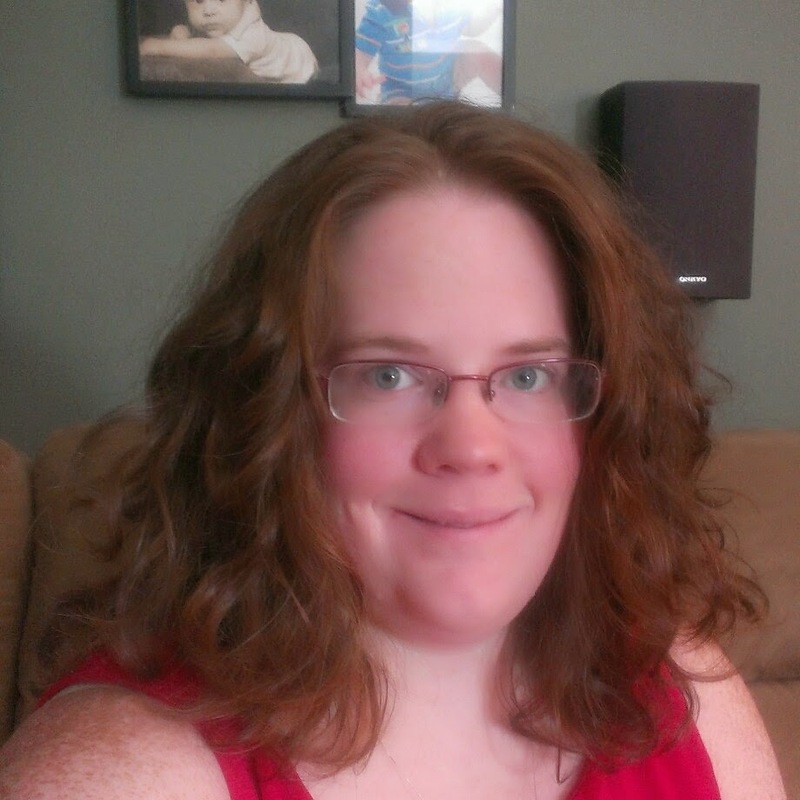 Let it dry and then you can just vacuum it up. This works great on furniture, had to use it on a couch and chair with not problems. I used this on carpet and the area that was clean is now cleaner than the rest of the carpet!